I am a Year 4 student. I am in Rimu Hub. On the second day of camp we saw a white kiwi and a brown kiwi. The white kiwi was chasing the brown kiwi. It was funny and cute. Then we into a dark room and it was the movie room. We watched a movie about how the birds got to Mt.Bruce and how they hatched. The kiwi cracked a circle shape in the egg. And the kiwi pushes the egg away and it fell out of the egg. Then we went to have lunch. After we had lunch we went to feed the eels. There was a lot of big fat ones. And Ollie's mum tried to kiss one of them she almost did but it swam away. It was so funny we were saying do it do it do it do it. But she didn't. The end I had a really great day I,d like to say a thank you to the teachers and parents. 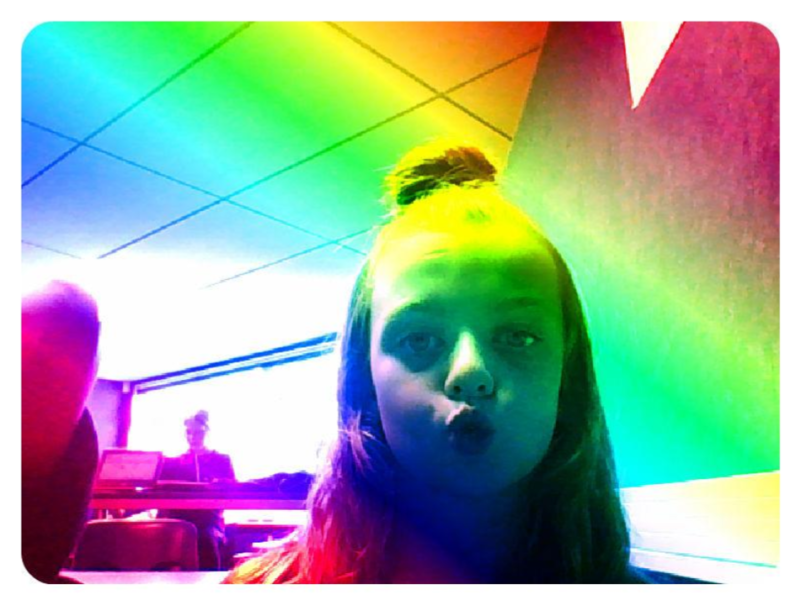 Hi my name is Paije I'm 9 years old and i am from Australia i live in New Zealand in Hastings I live with my mum my dad and two sisters and my pet cat her name is princess. I go to parkvale school. My dream is to go to paris and new york. When i grow up I want to be a flight attendant. About me i have blue eyes. Orange and blond hair. My fave dance is hip hop. My fave color is black. My fave movie is the the next step. My fave thing to do is watch tv and play on my laptop and playing with my friends. My fave learning task at school is writing about anything. My bff at school is Lauryn and Rhythm. Our class has a blog. You can check it out by clicking HERE!